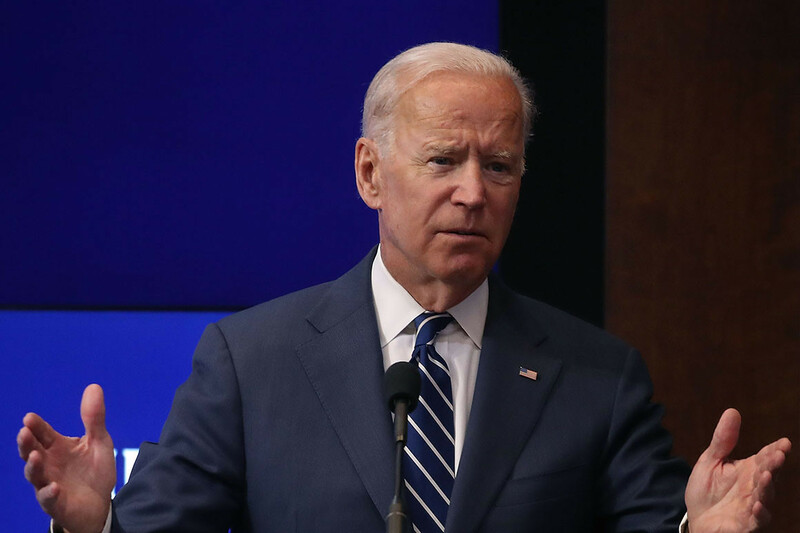 Former Vice President Joe Biden said Friday that Christine Blasey Ford “should not have to go through what Anita Hill went through” if she chooses to testify before the Senate Judiciary Committee about her allegation that she was sexually assaulted by Supreme Court nominee Brett Kavanaugh. Hill famously accused Supreme Court Justice Clarence Thomas of sexual harassment and faced withering questioning from Republicans during Thomas’s 1991 confirmation hearings. Biden, then the chairman of the Senate Judiciary Committee, presided over those hearings and has expressed regret over his handling of them. Hill’s case has returned to the spotlight in recent days in the wake of allegations brought by Ford, that Kavanaugh pinned her to a bed and groped her while a friend watched and laughed when the two were high school students in the early 1980s. Kavanaugh has adamantly denied the allegation. Biden said he hopes that Ford is not victimized by her potential Senate Judiciary committee testimony. Ford has not yet agreed to appear before the committee and has sought certain conditions, while the committee’s GOP-controlled leadership has thus far held fast to its insistence that Ford appear at a hearing on Monday. The former vice president told NBC that when he was Judiciary chairman, he had a hard time using the Senate rules to protect Hill during her testimony against Thomas. “My biggest regret was I didn’t know how I could shut you off if you were a senator and you were attacking Anita Hills’ character. Under the Senate rules I can’t gavel you down and say you can’t ask that question although I tried,” Biden said. Is this the future of recycling?